From the first moment that the bells of the cathedral start to ring, this sweeping score and classic tale will captivate you. 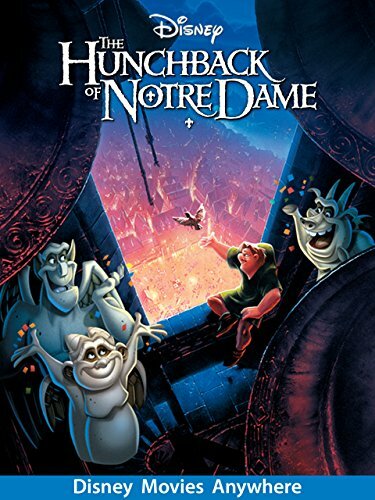 Relive Victor Hugo’s touching story of love and acceptance recreated by an Academy Award-winning team. Tickets will be available for Renaissance Society members on Aug 8 and for the general public on Aug 15.